Mobile phones are now becoming more of smartphone device as it can be used as a device to work out all digital activities with great ease. With every passing time, the specifications, features and hardware are being transformed to dual core and quad core processing. In 2014 there has been a massive launch of handsets that claim to be the thinnest smartphone. Smartphones like Gionee tops in the list of slimmest handsets after the launch of its variant Elife with 5.5” display. 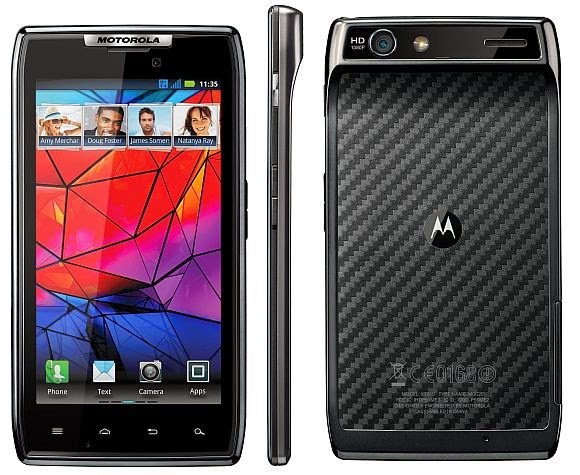 The trend started with Moto RAZR and the league of launching it spread like a bush fire. Almost every brand is launching new handsets keeping the slim feature in mind. These slim handsets are not compromising in terms of looks, instead they are considered as testimonials to a company. Here is a rundown of handsets that belong to 7mm and below gang, some of them includes iPhone 6 and Galaxy Alpha. Get your story here. 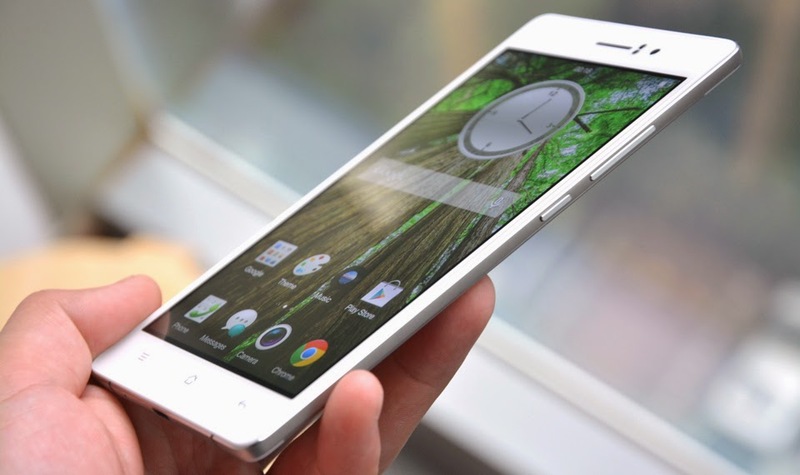 Oppo R5 claims itself to be the slimmest handset made till date. The handset is 4.85mm thick and with this Oppo has shocked the buyers as before it was only Gionee wearing the crown of being the slimmest smartphone. The phone comes with 5.2” with 423ppi and has a stainless body. Since thin devices heat up soon, Oppo has come up with a new feature known as Cool Element technology that uses a liquid metal to cool the device. Gionee smartphone India has launched and Android handset and has become noticeable for its thickness feature. It’s an ultra slim handset with 0.22”. 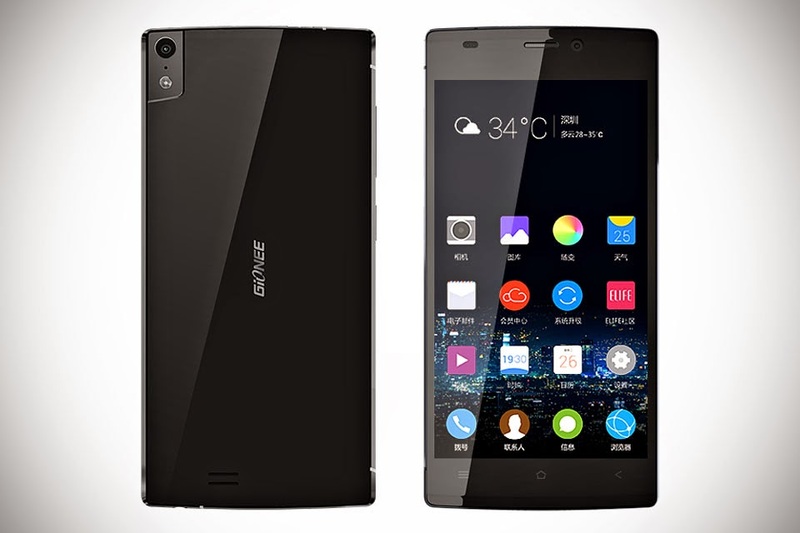 Gionee has outshine itself by producing a handset whose sides measure just 0.2” thin. It is powered by 2100mAh battery that is somehow managed into the chassis. Its classy and elegant design has made this device successful. Vivo has break all the records and has now acquired the first position with just 5.57mm thickness, which is actually mind blowing. This handset is an Android 4.1 based phone with 5” HD display. Its audio system is known as its best feature. Vivo comes in a package of sound processor and great speakers. 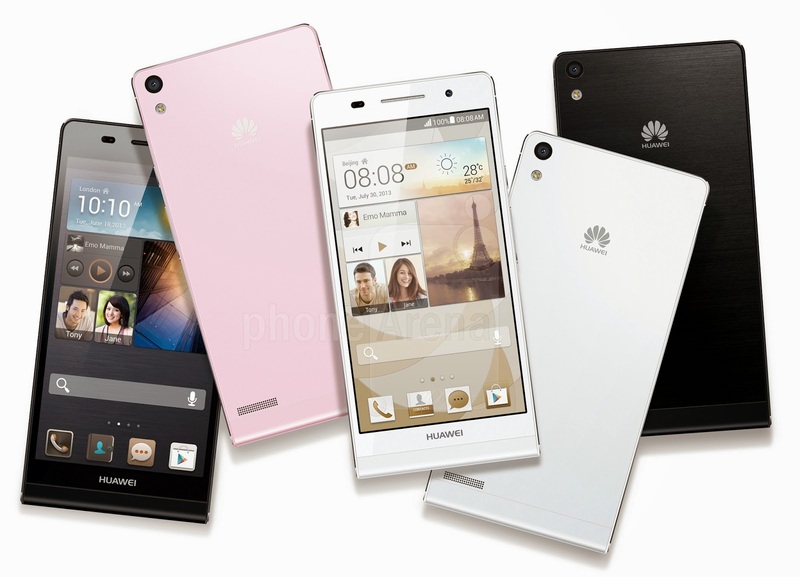 Huawei’s flagship handset is just 6.18mm thick and comes with 4.7” HD panel and an 8MP camera. 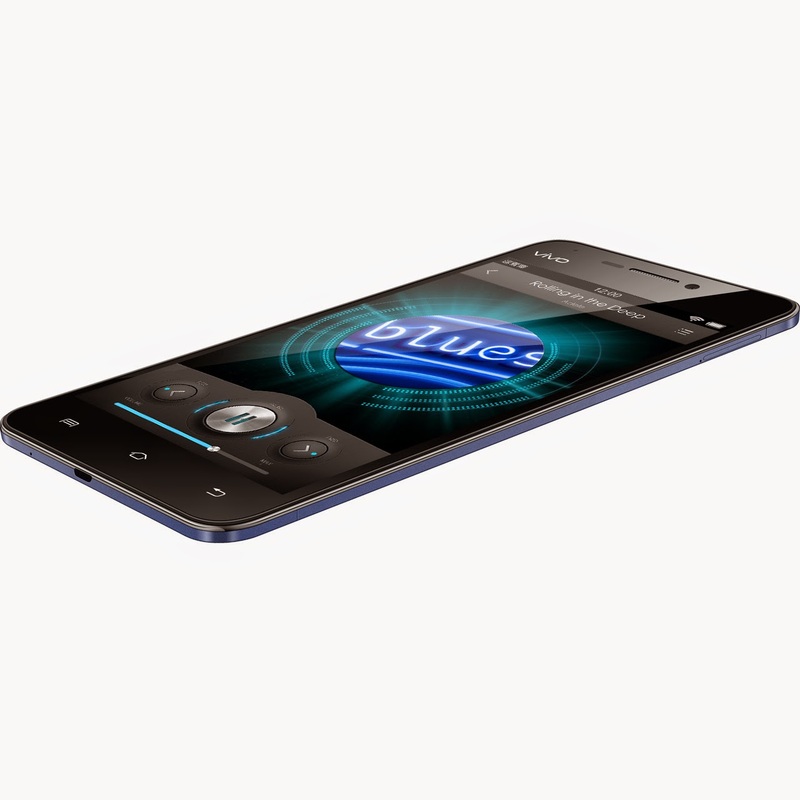 This handset has a 1.5GHz quad-core processor with a 2GB RAM and a 32GB internal memory. This handset is to be recommended the most in this price range. The competition started when Motorola launched Droid that is a success being the thinnest and slimmest phone with desirable features. It is known most for its slim design with 7.1mm thickness. Sony Ericsson Arc is the strong competitor of Droid. It has all possible features with desirable 1.2GHz Cortex A9 processor and 8MP camera.